Available with or without PACE Chiropractic Education Credits. TeamCME is proud to sponsor Dave Thorpe, DC, DACBOH, President of WorkRite Safety’s “Introduction to Respirator Fit Testing” training course. This two hour webinar will introduce the health care provider and their staff to Respirator Fit Testing for workers who are required to use a respirator. The webinar includes information pertaining to the OSHA regulations relating to Fit Testing, the reasons for wearing respirators, types of respirators and the types of testing, their protocols and methods. Attendees will have an in depth knowledge of both qualitative and quantitative testing, and will receive training to perform Qualitative Fit Testing. Also included is information regarding where to obtain the necessary equipment, reporting requirements, as well as needed recordkeeping to satisfy all of OSHA’s requirements for Fit Testing defined within the regulation. An additional but separate free recorded webinar provides marketing information. Background and Statistics for respirator use. 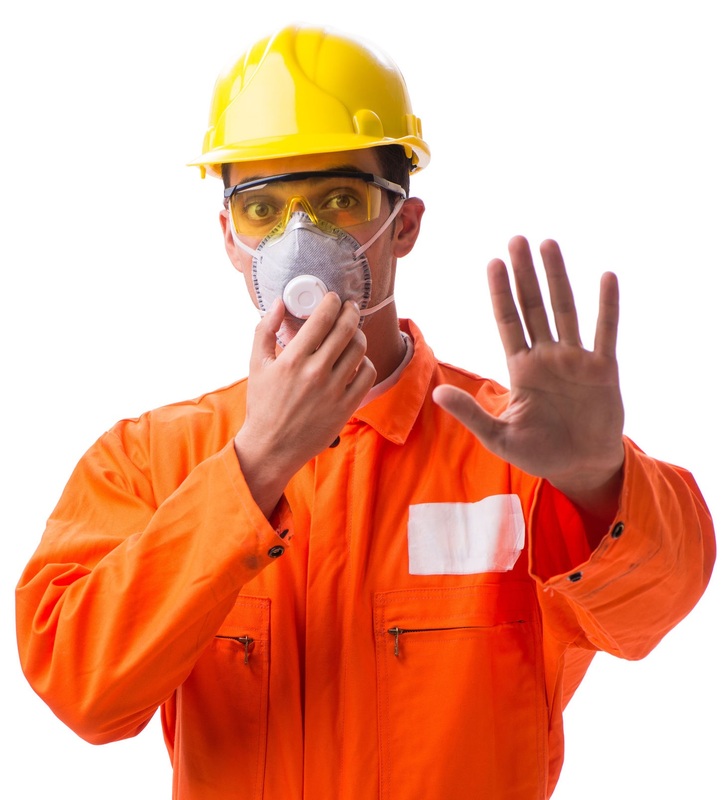 What regulations govern Respirator Fit Testing. When are respirators needed? Hazards in the workplace. Psychophysiologic demands of respirators and other factors. Key definitions you need to know. Negative and Positive pressure checks. Time and methods will be made so as each attendee can ask questions and be provided answers during and after the course. TeamCME is recognized by the PACE program of the Federation of Chiropractic Licensing Boards. This TeamCME sponsored course was developed, distributed and presented in association with WorkRite Safety, a third party vendor. PACE CE: Up to 2 Hours PACE CE Credits may be available in up to 27 states. This course is sponsored by TeamCME and is presented by WorkRite Safety, a third-party vendor. For additional PACE information and a list of States that accept PACE (Click Here). Please feel free to contact TeamCME with any questions. Prior to attending, please verify with your state licensing board that this course has been accepted for continuing education credit in your state as a “PACE provider sponsored third party vendor “distant learning” course”. Dr. Thorpe is a specialist in occupational health, and has provided occupational services for client companies throughout the United States including Respirator Medical Exams for greater than 30 years. He is the current President of the American Chiropractic Board of Occupational Health, and a Past President of the American Chiropractic Association Council on Occupational Health. He serves on the post grad faculty at Northwestern Health Sciences University, and is a post grad lecturer for New York Chiropractic College, teaching courses in occupational health and applied ergonomics. He was the co-trainer, for the ACA/TeamCME Accredited DOT training program, and along with Dr. Mike Megehee and they taught approximately 5000 chiropractic and medical providers to take the National Registry Certification Examination. Dr. Thorpe is the TeamCME Director of Occupational Training.